Info: Direct from the sub-tropical hills of India, we bring you a really hot chilli. A reasonable HEAT & fruity smoky flavour that we all love from the mountainous regions of India. 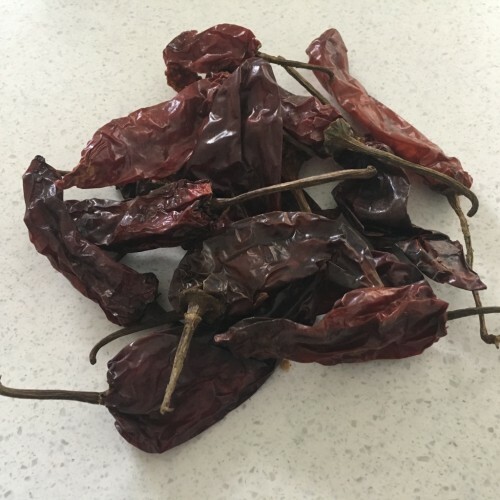 Approx: 10 seeds Heat: 10++/10 We have been selling these seeds for over 10 years with an unpa..